Cochlear, a medical device company based in Australia, have developed a hearing aid called the Nucleus 7 that was exclusively made to function with Apple devices, such as a iPhone, iPad, or an iPod. The Nucleus 7 will give those with hearing loss a higher quality experience during phone calls or when streaming music from their Apple devices. 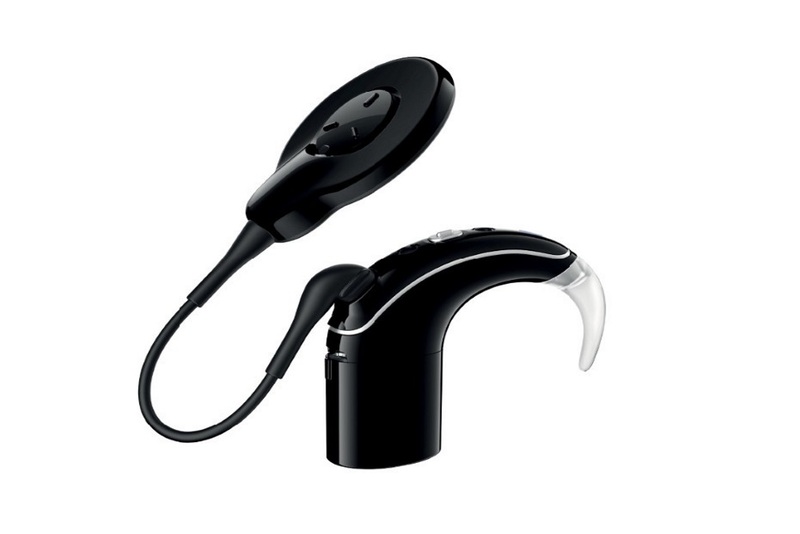 The audio goes into the implant when the wearer downloads Cochlear’s Nucleus Smart application. Using the app, the wearer can adjust a handful of settings to better align the hearing aid’s sound effects to their particular amount of hearing loss. The Nucleus 7 should arrive on the market in September 2017. Those who already have other Nucleus devices, such as the CI24RE, CI500 or the Profile series of hearing aids, have the opportunity to request an upgrade to the Nucleus 7 the next month following the release.